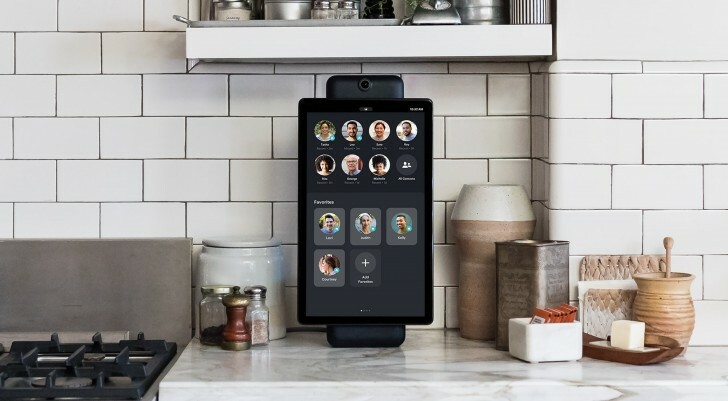 Facebook has announced Portal, a series of devices that let you do voice or video calls to other Facebook and Messenger users. Two different models were announced today, the Portal and the larger Portal+. 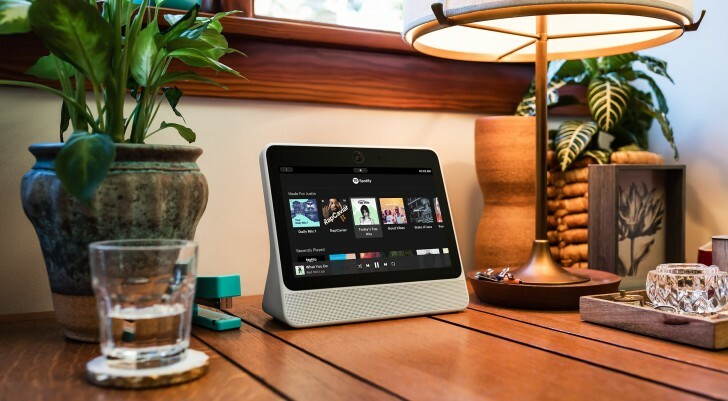 The smaller Portal is an Amazon Echo Show style device, which is basically a giant display with a speaker. The 10.1-inch display has a resolution of 1280×800 and has 10W dual speakers. 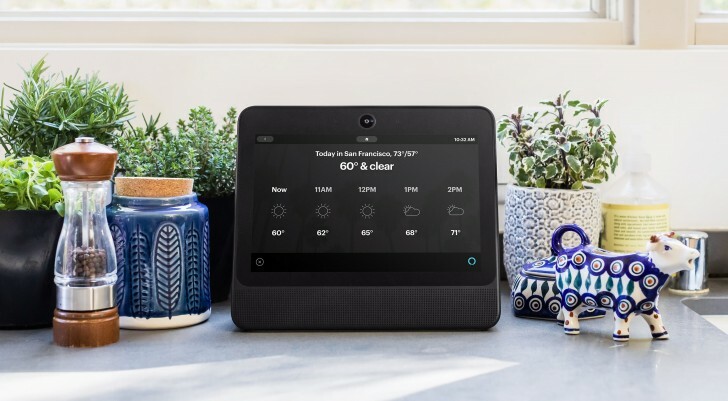 The Portal uses an array of four far-field microphones that records your conversations picks up your voice commands and a 12MP wide-angle camera that watches you sleep lets you make video calls. The larger Portal+ has a 15.6-inch, 1920×1080 display that can be oriented vertically or horizontally. It has the same camera and microphone arrangement as the smaller Portal but better sound with two tweeter and one woofer arrangement totaling 20W. 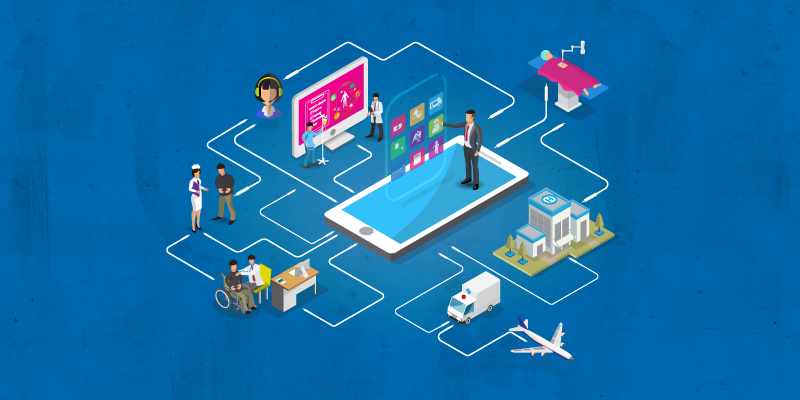 The Portal is primarily a device for making video calls with your friends on Facebook and Messenger. The camera is designed to crop into you and even track your movement as you move about and can detect when there are multiple people in the room and frame accordingly. 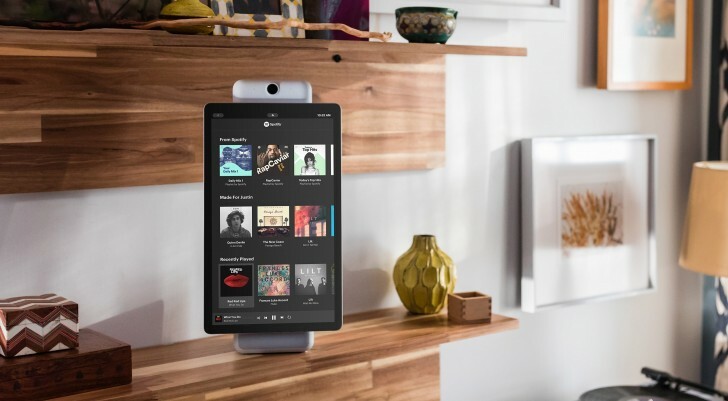 Portal also supports music and video services, such as Facebook Watch, Food Network, Spotify, Pandora, iHeart Radio, Newsy and more are said to be on the way. It will also show you photos and videos from your Facebook library. Portal also has Alexa built-in, so you can use it just like an Echo, including controlling your compatible smart home accessories with it. In terms of privacy, Facebook claims the calls are encrypted and that Facebook does not listen in or save a copy of them. Facebook allows you to disable the camera and microphone, which supposedly physically disconnects them. Facebook will even give you a cover for the camera. But lets face it, this is Facebook we are talking about, a company that has very loose definitions of the term privacy and has been repeatedly slammed in the past few years for misusing people’s private data. Third parties have managed to get in and misuse people’s private data. 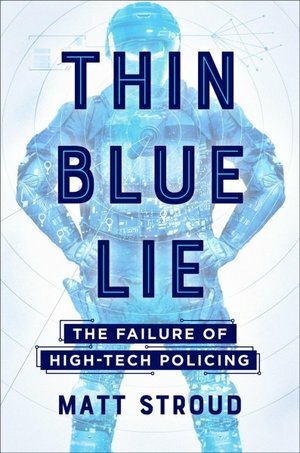 The Facebook app has been known to collect an ungodly amount of data from people’s phones, including call history and SMS data on Android. This company now wants to put a giant screen, speaker and microphone in your living room. Even if they deliver on their promise and Portal is as secure and private as they say, this announcement still comes across as tone-deaf considering recent events and I’m surprised they launched this product at all. I’m not saying we should all be paranoid about our data but it’s a good idea to think about who we are handing it over to, and Facebook has ran out of strikes on this one.